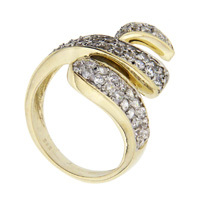 Geometrically, the ring is a universal token of perfection and infinity. 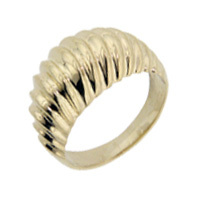 Gold rings are an embodiment of affection and affluence. 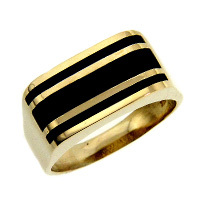 The crisp beauty of a cubic zirconia and the handsomeness of a black onyx stone complement yellow and white gold rings in precisely the right fashion. 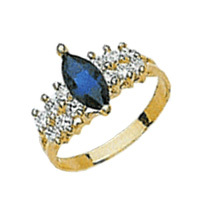 Choose from a broad selection of cubic zirconia rings, onyx rings, white gold rings, two tone rings, and more. 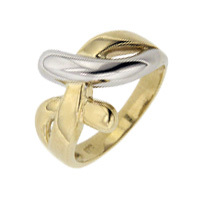 Get your hands on and your fingers in a little piece of perfection today.